The US wasn’t the only country that saw Russia attempt to interfere with its election; France got a taste of it, too. But it appears that intelligence officers weren’t very successful in their efforts, mostly thanks to Facebook. According to a report from Reuters, a “US congressman and two other people briefed on the effort” said Russian agents created around two dozen Facebook accounts to spy on President Emmanuel Macron and those close to him during his election campaign. The agents posed as “friends of friends of Macron associates” in an attempt to gather information from them. This was in conjunction with the thousands of fake Facebook accounts that were spreading false information about the French President, which was also said to be the work of Russian spies. 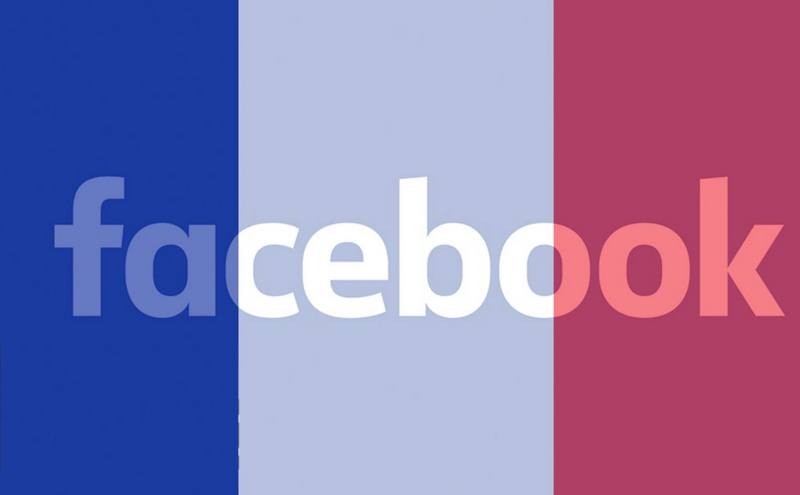 Back in April, Facebook revealed it had suspended about 30,000 accounts in France for spreading misinformation. The social network now says a total of 70,000 accounts were closed for promoting propaganda and spam, with the majority of them related to the election. As for the agents who were trying to befriend Macron’s associates, Facebook says its employees noticed these efforts during the first round of the election. They were traced to tools used by the Russian General Staff Main Intelligence Directorate, or GRU – the same unit allegedly behind the US election interference. The company said improved automation detection and the good work of its staff helped identify the fake accounts, which were quickly deleted before they had the chance to do any real damage. Facebook believes the Russians’ goal was to convince the targets to download malicious software or give away their login information, but the spies weren’t successful. Despite email accounts belonging to his campaign officials being leaked online during the final days of the election, Macron went on to achieve a landslide victory against Le Pen. As usual, Russia denies all accusations.